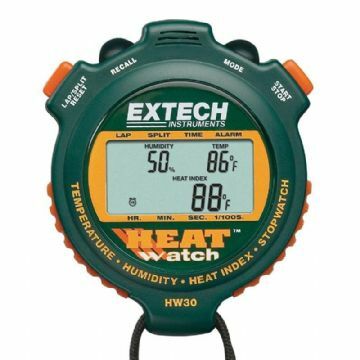 Dual display stopwatches feature two rows of digits, which enable them to indicate data such as the current split time and cumulative split time simultaneously. 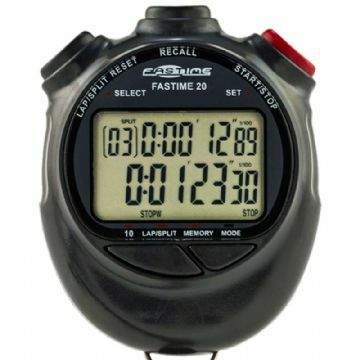 Dual display models can also store a lap times in memory making them suited to timing activities such as athletics. 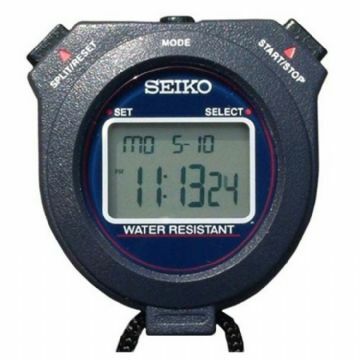 Dual display stopwatch with 10 lap memory. Includes a repeating countdown, pacer mode (Adjustable from 10 to 240 beeps per minute), fastest/slowest lap times and time/date/alarm functionality. Water resistant case. 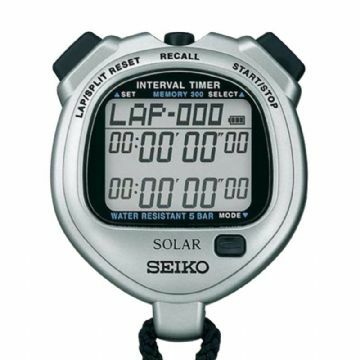 Professional solar powered stopwatch with a 300 lap memory, 3 timing modes and repeating countdown timers. Times up to 100 hours at 1/100th of a second. 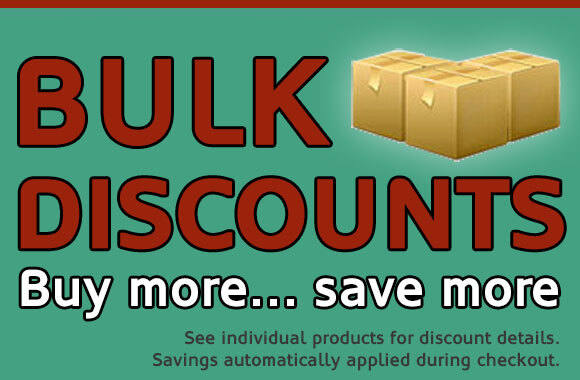 Includes adjustable contrast function and power saving modes. 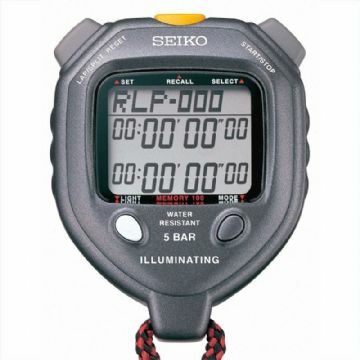 Simple to use rechargeable stopwatches with 40 lap memory and easy to read digital display screens. 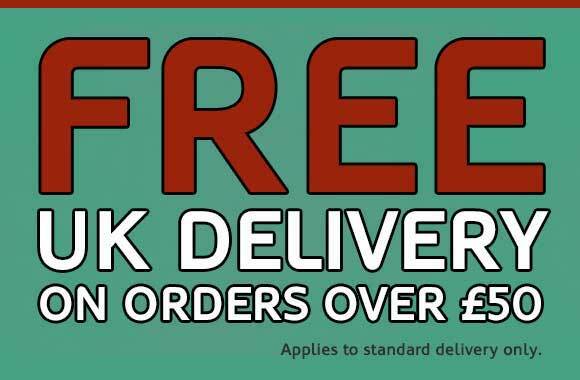 Designed for use in schools. Set of 16 stopwatches - enough for the whole class to share.